Since its founding, Jack White Real Estate has grown from a small neighborhood operation into the market leader in Alaska. 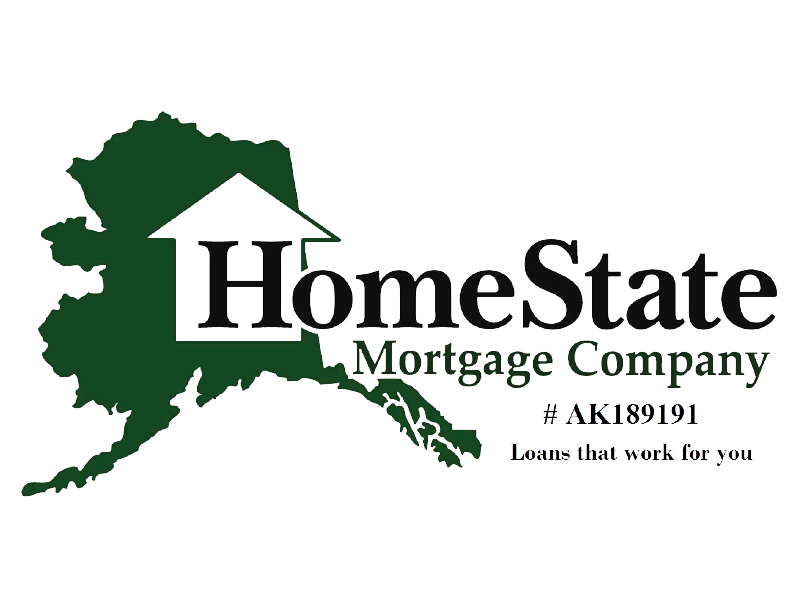 We are proud to be the largest independent real estate company in Alaska. 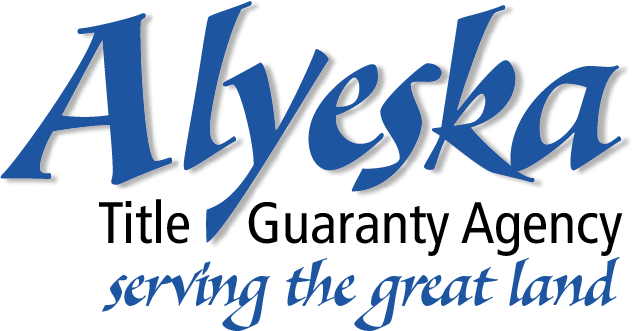 Our growth and evolution is a testimony to our success with satisfying the needs of our customers – the home buyers and sellers of Alaska. Our success is also due to our on-going pledge to being the premier choice, giving exceptional service and creating customers for life. Jack White Real Estate has more than 60 years of experience. We have learned what works and what doesn't work during tough market cycles, and we have developed the tools to ensure the continued success of our licensees and our company. It all boils down to endurance. Jack White Real Estate is a trusted brand that has endured the test of time. Most of all, our success is due to our people. We back up our associates with comprehensive training, sophisticated technology, innovative marketing, and supportive management. We’ve got your back.